Disclaimer: The general information contained on this website does not constitute legal or tax advice. 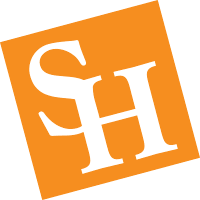 Sam Houston State University makes no claims about its accuracy, completeness, or up-to-date character and that applies to any site linked to this website as well. Sam Houston State University is an educational institution and is not a tax advisor. Nothing on this website should be viewed as tax advice nor is any information on this site intended to be used for the purpose of state or federal tax penalty protection. Further, tax rules change frequently, therefore, readers should not rely upon this site, but should instead independently verify with a professional tax or financial planner.